DAIHATSU: While not the most popular brand of vehicle in the industry, here at 1300AUTOTRANS Service Centres our highly trained technicians have been servicing Daihatsu in Brisbane and south east Queensland for many years. Our personalized attention to detail, and your choice of using genuine Daihatsu parts or equivalent quality, will ensure your Daihatsu driveline Service will be accurately performed. 1300AUTOTRANS Service Centres have all the relevant software and equipment which enable us to service and repair your Daihatsu. 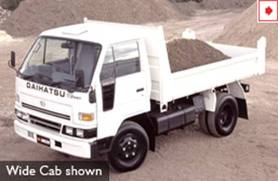 Including Daihatsu small trucks, which are popular with trade’s people. 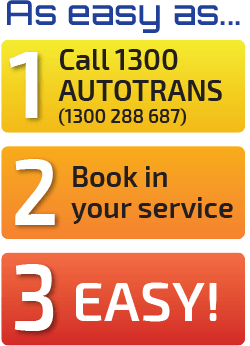 If your Daihatsu model is listed below 1300AUTOTRANS Service Centres can service or repair it. 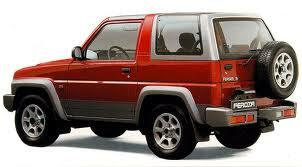 Daihatsu listings: Applause, Centro, Charade, Cuore, Mira J, Move, Pyzar, Rocky, Sirion, Terios, YRV.